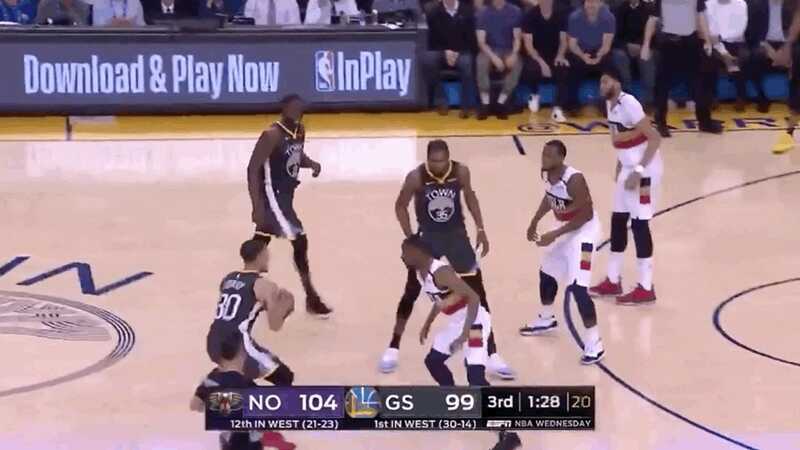 The Pelicans scored five against the Warriors in the second half on Wednesday night and quickly built up the lead until they reached 16 points. The Pelicans are an entertaining and surprisingly tough matchup for the Warriors. They seemed to have a firm grip on the game, with 4:49 in the third quarter and a score of 98-82.